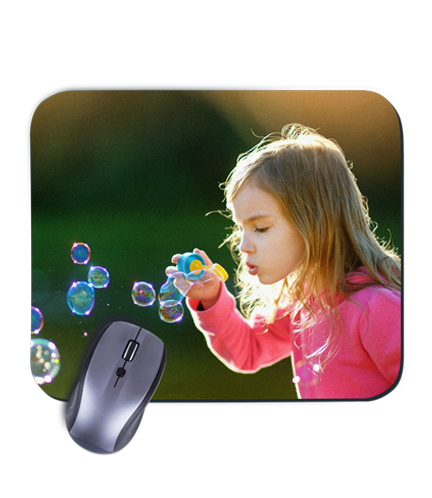 Professional yet sleek, allow your personalized mouse pad to market your business right at your fingertips. Perfect for your home or office and always a great idea for gifting. 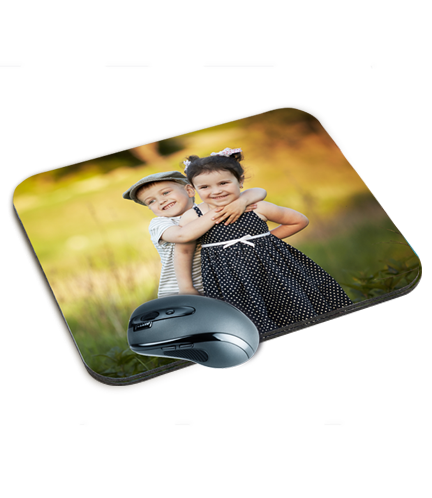 Fully customizable printing allows for you to be in control of the design of your mouse pad, from a photo, a logo, or even a tiled image. This stain-resistant high-density neoprene fabric will showcase your design with no wear, no tear, and no color fading. 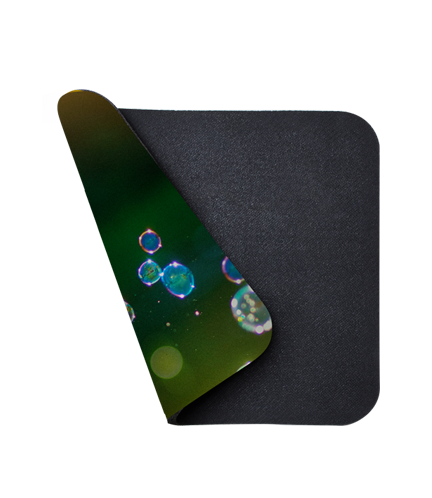 The custom mouse pad’s recycled non-slip backing ensures that you will always have a grip on your marketing efforts. 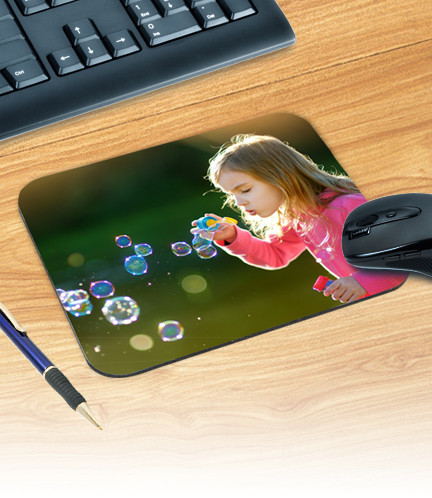 Set your business apart by trying a different marketing approach such as custom mouse pads.